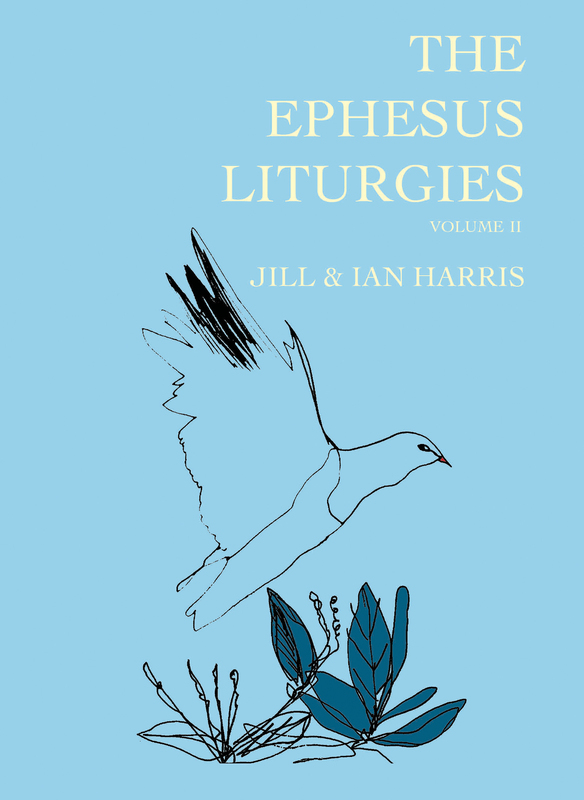 The Ephesus Liturgies grew out of the life of Ephesus, a group of about thirty people who have been meeting in Wellington since 1990 to explore new ways of understanding and expressing Christian faith in an increasingly secular world. Building on the original concept of ‘liturgy’ as meaning ‘the work of the people’, the Ephesus community has worked to develop a form of worship that seeks to make sense of modern human experience while drawing on shared traditions of faith and worship. There is also a wish to celebrate both the natural and man-made world while envisioning change, and to strengthen community by raising to consciousness a transforming power. The five liturgies in this volume explore ourselves in the universe, reflect on the season of midwinter, celebrate Easter and Christmas, and offer a thanksgiving for deliverance from illness. One of the founding members of the Ephesus Group, award-winning author Jill Harris wrote novels for children and young adults: The Red Suitcase (2014), At the Lake (2011), Missing Toby (2007) and Sil (2005). Jill grew up in Takapuna, Auckland, and worked as a teacher and librarian, retiring to write in Eastbourne. As with all her books, her liturgies grew out of a commitment to the power of story, music, science and the natural world, along with a desire to carry the Christian story effectively into our secular world. Jill died in December 2014. 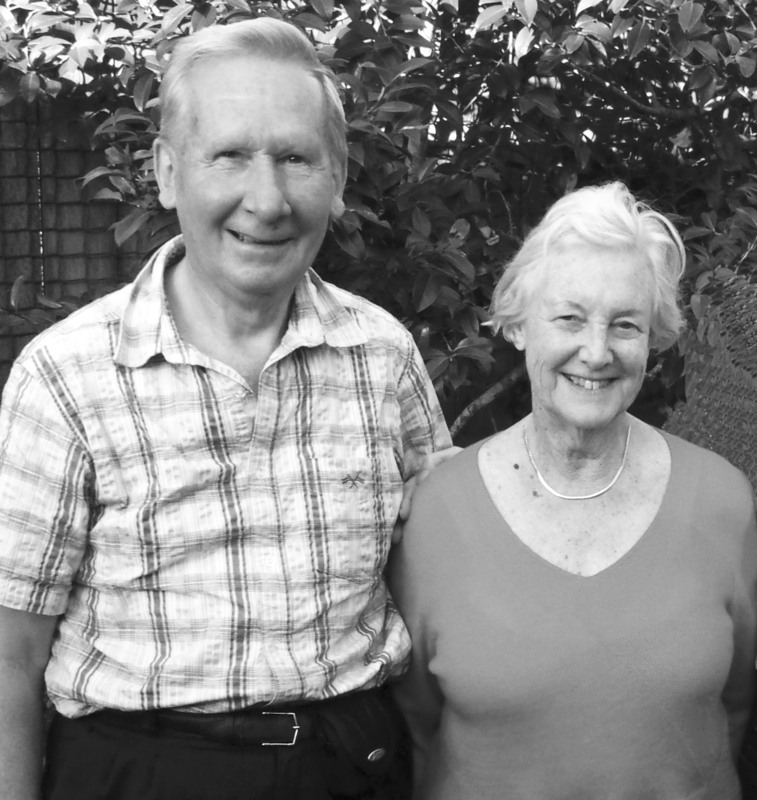 Ian Harris founded the Ephesus Group in Wellington in 1990, and was the first chairperson of the Sea of Faith Network in New Zealand. Born in Christchurch, he grew up in a Methodist parsonage, headed the English department at Satya Wacana Christian University in Indonesia, and later became editor of The New Zealand Methodist. He went on to work as assistant editor of The Auckland Star, Director of Communication for the Presbyterian Church and editorial writer at The Dominion. His prime interest is re-imagining the Christian way in a secular society, reflected in his book Creating God, Re-Creating Christ (1999). Ian’s Honest to God columns have appeared in The Dominion, Touchstone and The Otago Daily Times. Jill and Ian Harris were married for 54 years and had three sons, one of whom has died. They have four grandchildren.